StarStruck, the hit reality-based artista search of GMA Network which made big stars like Jennilyn Mercado, Mark Herras, Megan Young and more is back! 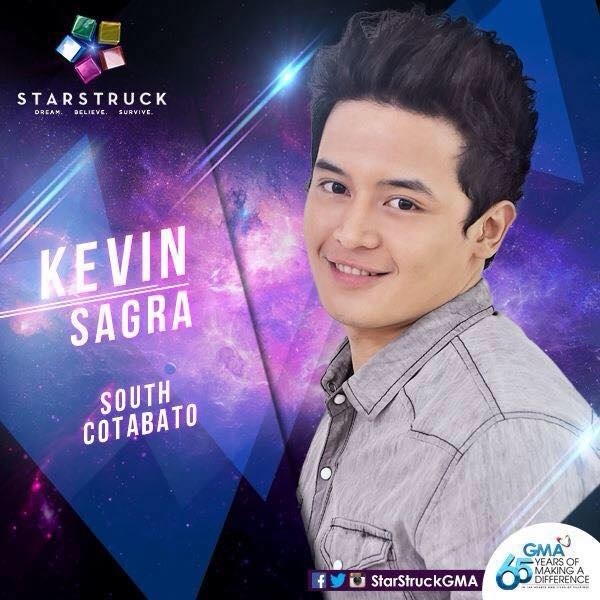 On Thursday, August 20, 2015 the StarStruck VI Top 35 has been revealed on noontime show Eat Bulaga, and one of them is Kevin Sagra from South Cotabato. "Nagsusumikap ako to fulfill my dreams and to prove to others that dreams really do come true if you have the courage to pursue them. Love ko talaga mag-perform and to entertain people. I also want to develop my talents. I want to inspire people that they shouldn't give up on their dreams." 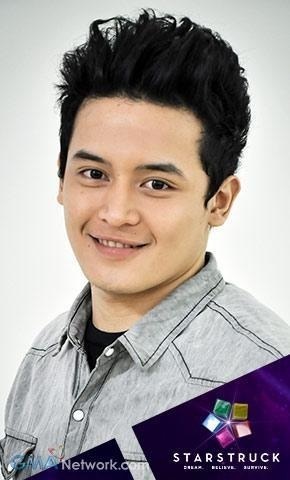 Kevin Sagra, the "Ultimate Hunk" from Surallah is 20 years old. He's the only contestant from Mindanao. His talents include dancing, singing and modelling. The sixth season of StarStruck will start airing on September 7, 2015. Dingdong Dantes and Miss World 2013 Megan Young, who is an alumna from the second season will be hosting the reality show together with Kris Bernal, Rocco Nacino and Mark Herras as segment hosts. While Jennylyn Mercado, Regine Velasquez and Joey de Leon will serve as Starstruck VI judges.